The RPB GX4 is an intelligent gas monitor that has the ability to detect up to 4 gases simultaneously, giving you assurance that the air you and your employees are breathing is safe. Compressed breathing air can create a deadly environment, do you have an intelligent gas monitor which can give you complete confidence in the air you and your employees are breathing? The RPB GX4 is your solution. With the ability to detect up to 4 gases and with traceability the GX4 gives you perfect peace of mind. Gases like Carbon Monoxide are invisible to all the human senses, yet are commonly found in industrial premises’ worldwide. 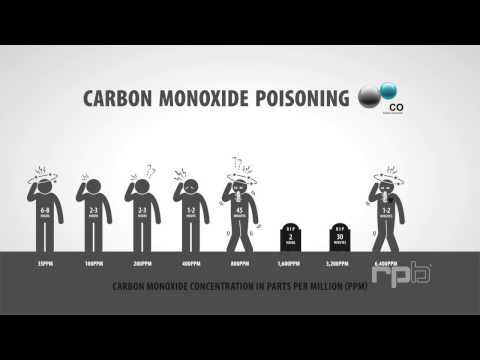 While low level carbon monoxide exposure may not be immediately fatal to employee’s, ongoing contact with the gas at low levels has a cumulative effect, causing serious illness and health concerns for employee’s long term. With symptoms often confused with the flu, headaches or tiredness, it’s a serious problem which is often too easily ignored. Connect to the GX4 from your laptop, tablet, phone or even a network to view real time data, download logs and much more. All sensors in the GX4 Gas Monitor are displayed on the home page in real time, and with the flexibility to remove sensors, download logs and more, the GX4 has you covered!